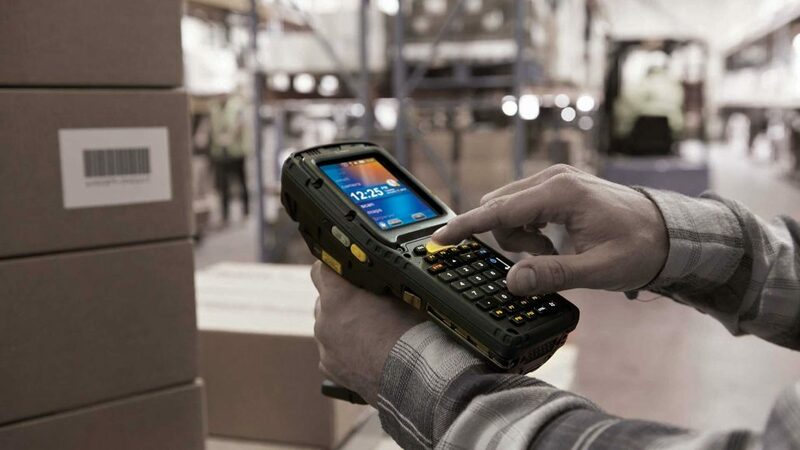 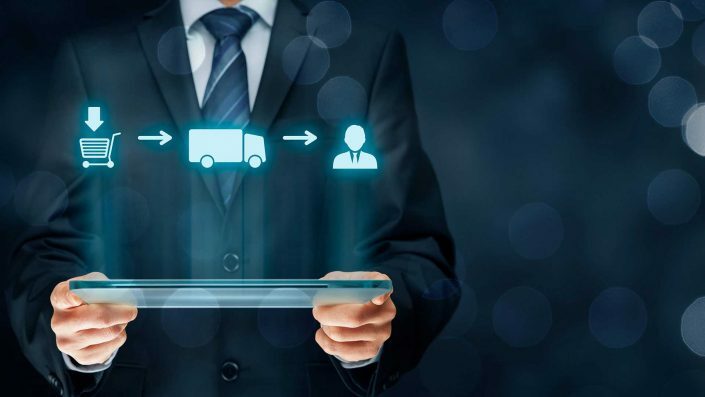 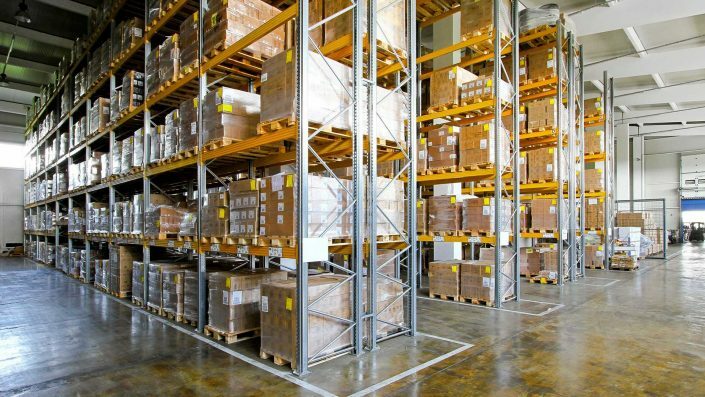 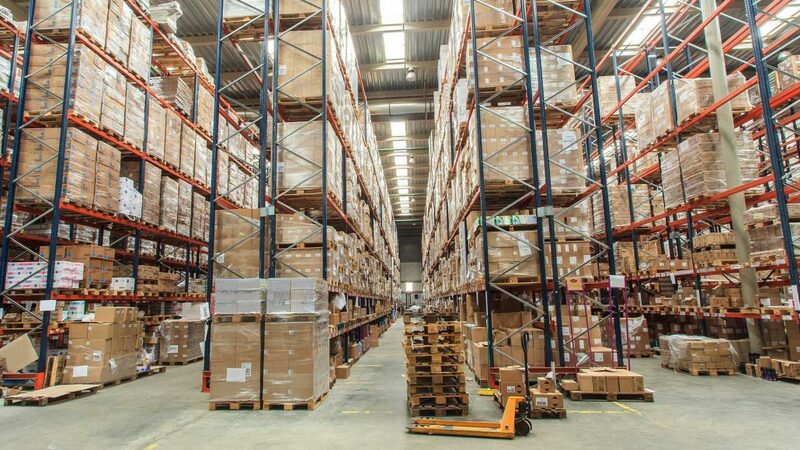 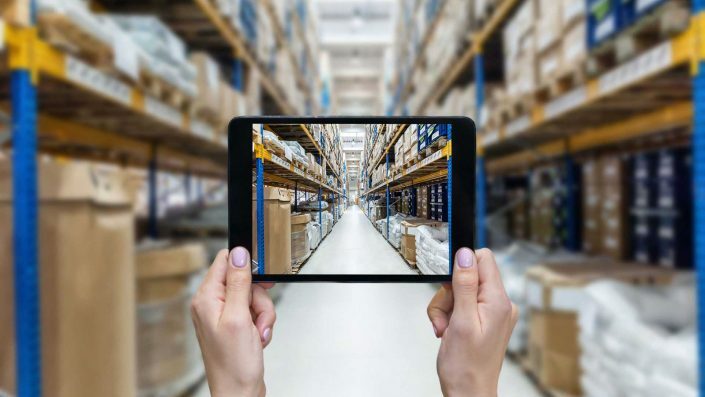 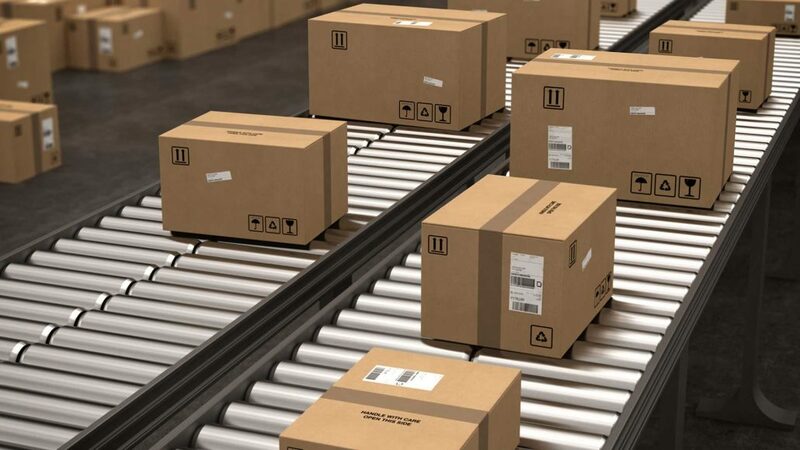 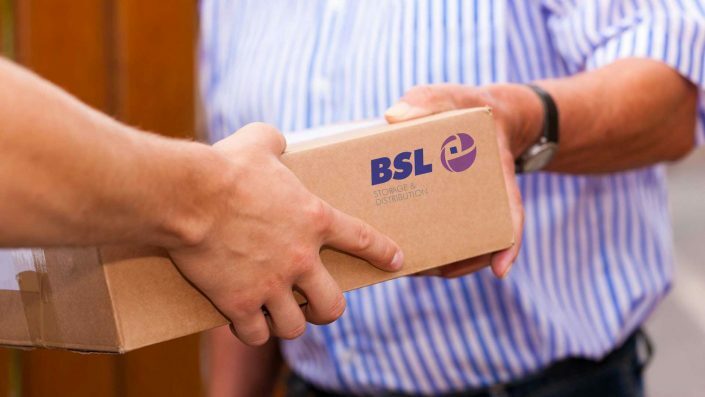 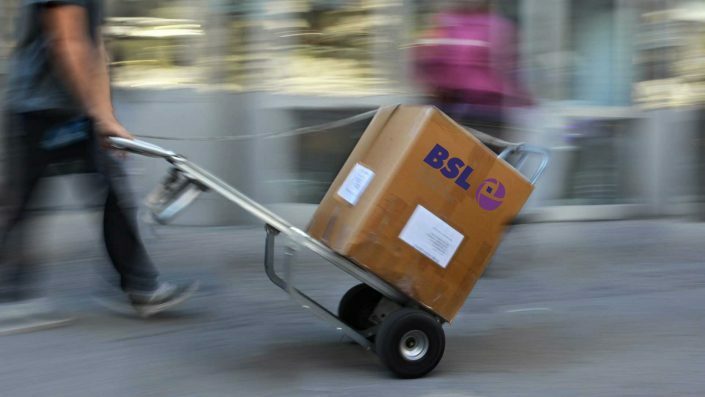 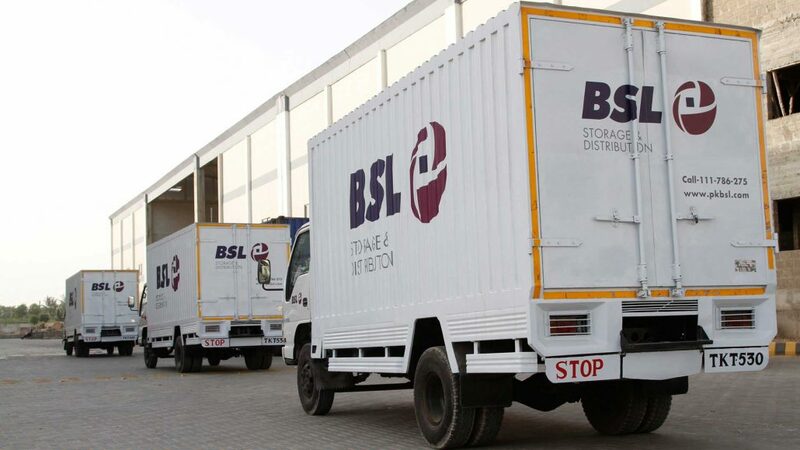 A consolidation of BSL’s secondary distribution solutions, BSL Storage & Distribution Solution offers a nationwide network of warehouses, smaller within city vehicles supported by Group’s larger primary fleet. 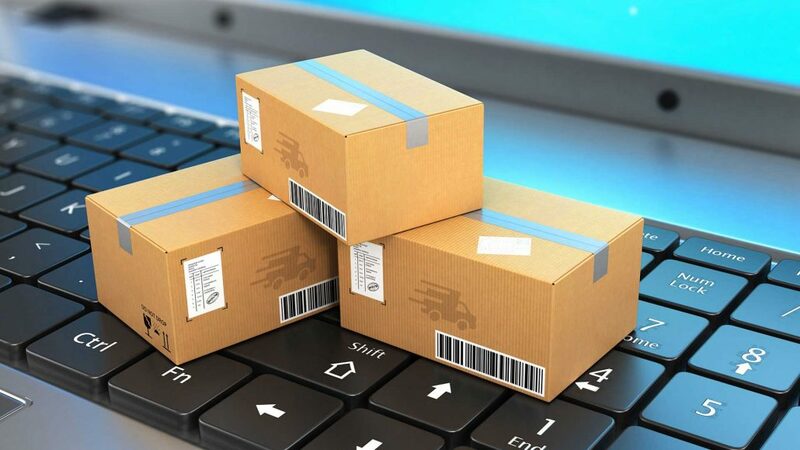 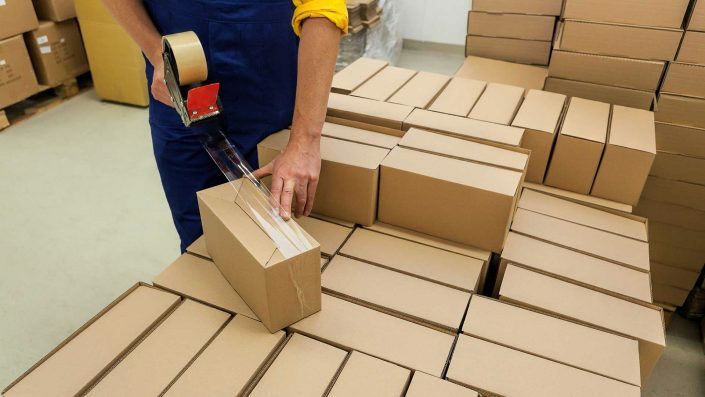 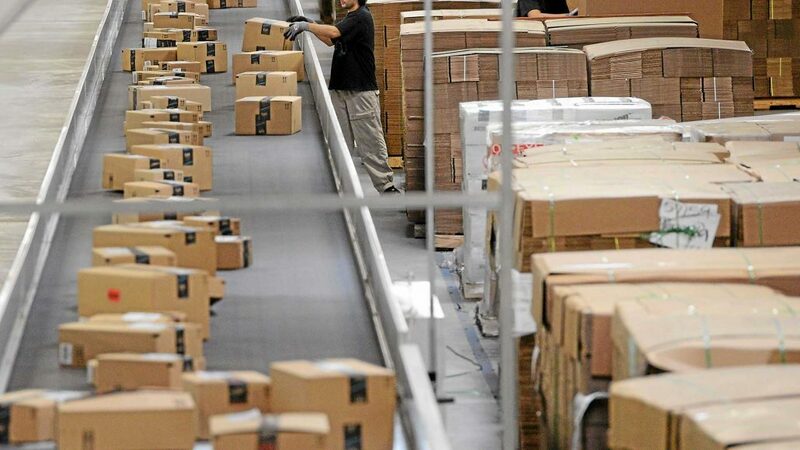 These capabilities combine to provide efficient turnkey solutions for distributing a wide variety of products and goods for our clients. 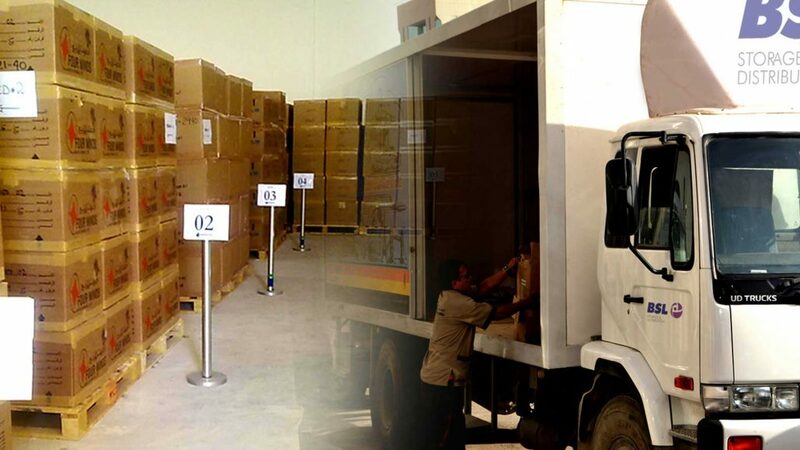 distribution of their inventory. 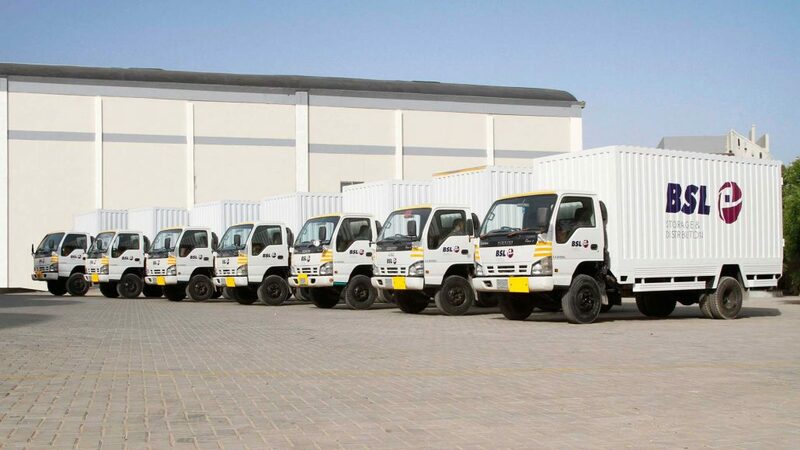 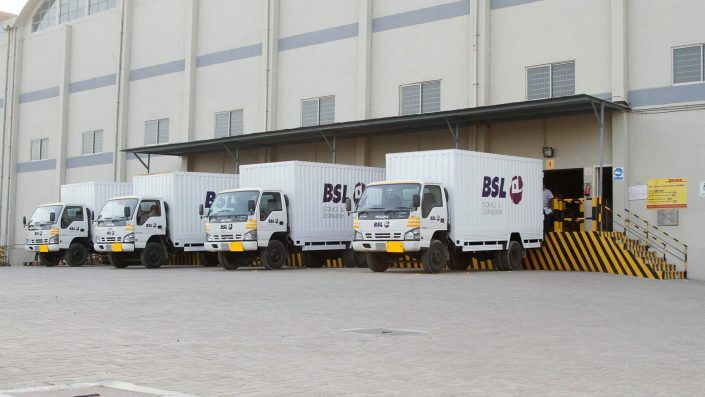 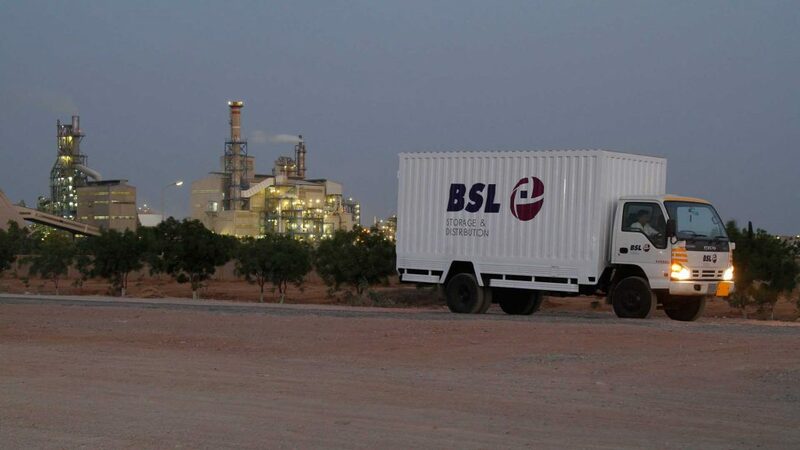 The smaller vehicles of BSL fleet deployed for BSL Storage & Distribution services are backed by same BSL Engineering backbone for maintenance to ensure a reliable operation.